DonQui finds himself in London and at a loose end for about an hour. Now an hour is rather an annoying amount of time to have free. It is not enough to do something really interesting like having a proper lunch but it is too much to simply kick ones hooves and do nothing. In his view, time wasting is an art form which should be cultivated. The more he observes humans rushing around in a constant state of busy-ness, the more he thinks they could learn from donkeys — most of whom are perfectly happy to laze around in a field all day. 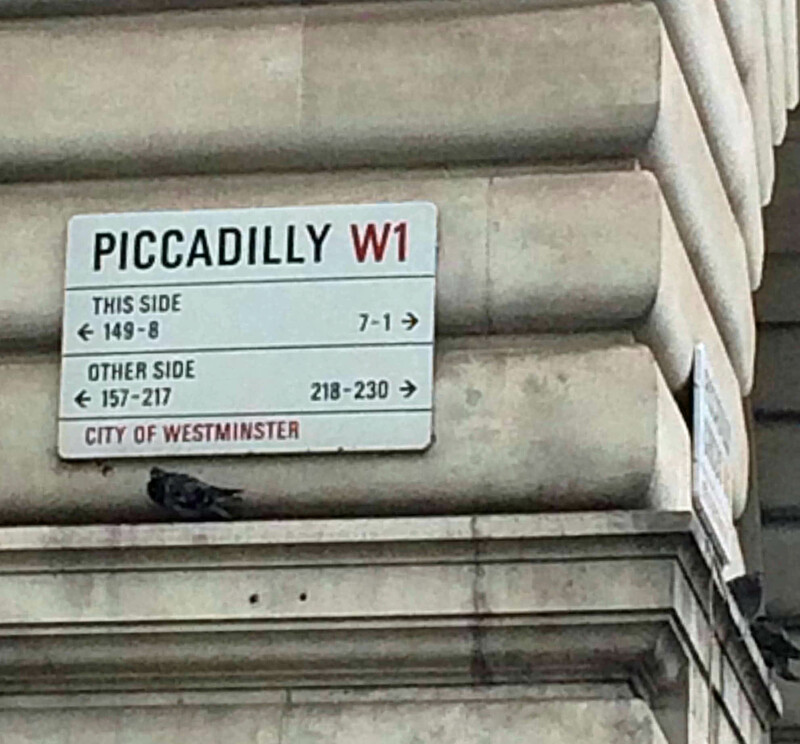 So with this in mind DonQui heads for Piccadilly where there are lots of places to waste time in a pleasurable and productive manner. Fortum & Mason’s is always worth a nose around. Mr Fortnum and Mr Mason have sorts of delectable delights very attractively arranged, and DonQui rather approves of their old fashioned formality. Although tempted — he doesn’t buy anything as the prices are a bit on the steep side. 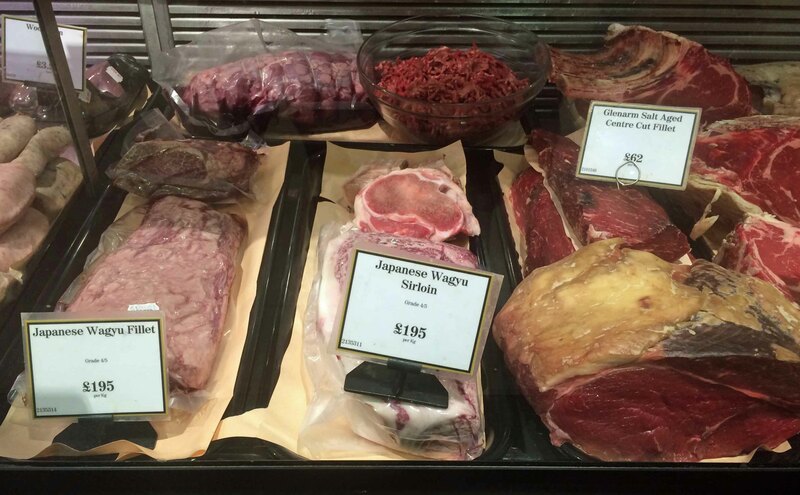 He wasn’t even tempted by Japanese Wagyu beef at a mere £195 a kilo! 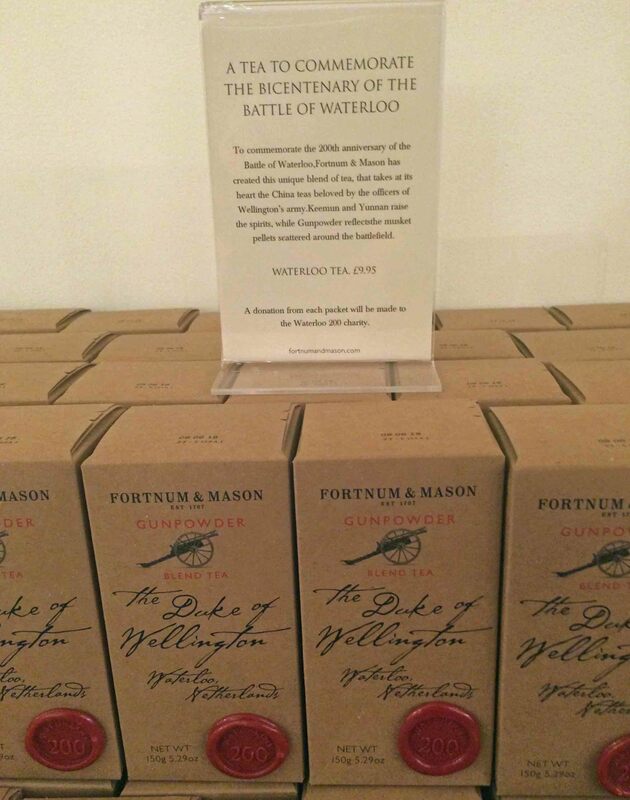 — even a blend to celebrate the Battle of Waterloo. 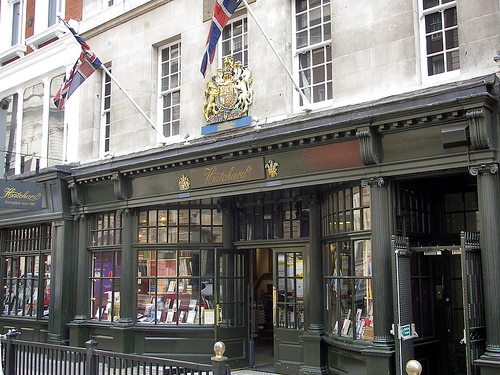 Next door to Fortum & Mason, and boasting one more Royal Warrant, is Hatchard’s — Britain’s oldest bookshop which was established in 1797 and is now owned by Waterstones. Packed full of great books, and not just the latest bestsellers, Hatchard’s is a great place to browse as well as picking up a good book or two. 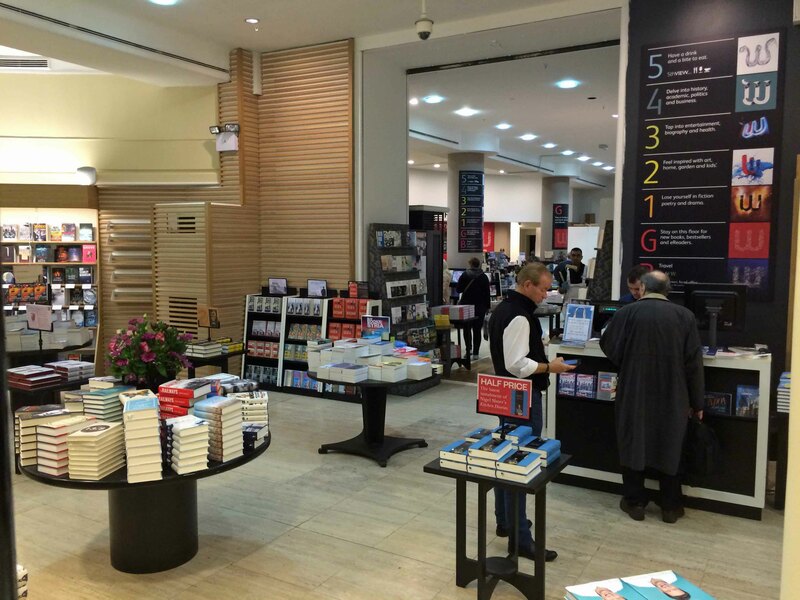 A little further on, the five floors of books at the Waterstones’ flagship store could absorb DonQui for ages. There is a café upstairs and there are worse ways to pass the time than picking up an interesting book or two from the shelves and then retiring to the café to leaf through them. There are plenty of good places to stop for a bite to eat although some may require taking out a second mortgage on the stable in order to pay the bill. 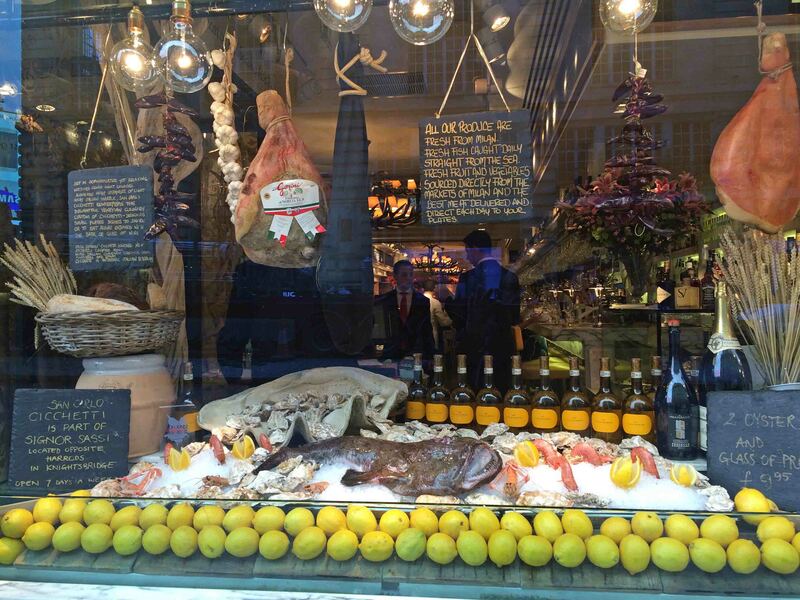 DonQui simply goes for a coffee and croissant at Paul — one of an increasing number or rather welcome French boulangeries and pâtisseries that have crossed the channel in recent years. 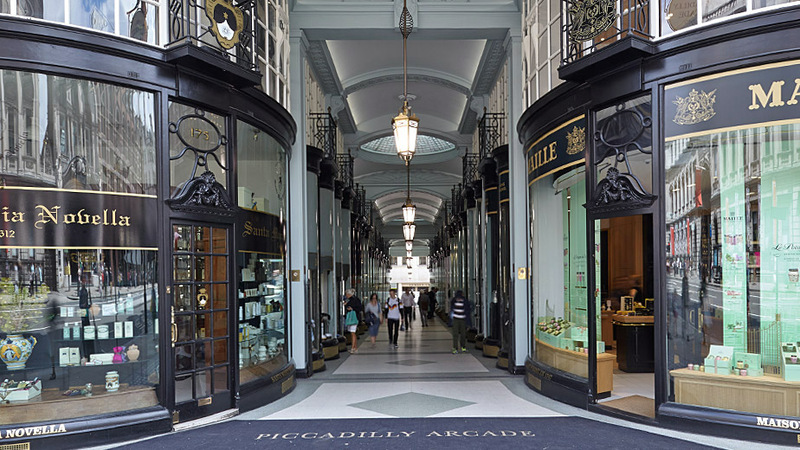 Then he takes a stroll through the Piccadilly Arcade with its impossibly quirky and expensive shops. 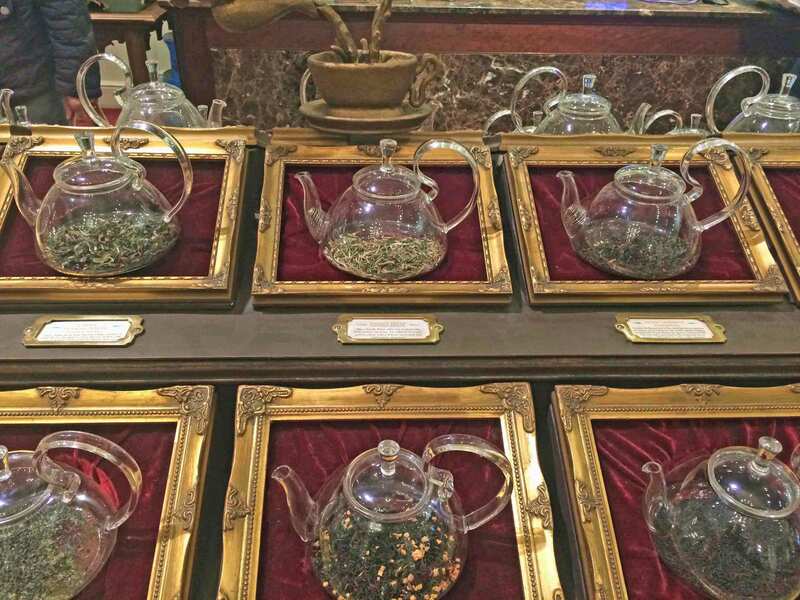 These range from bespoke tailors to Maille mustard; militaria to Russian icons. 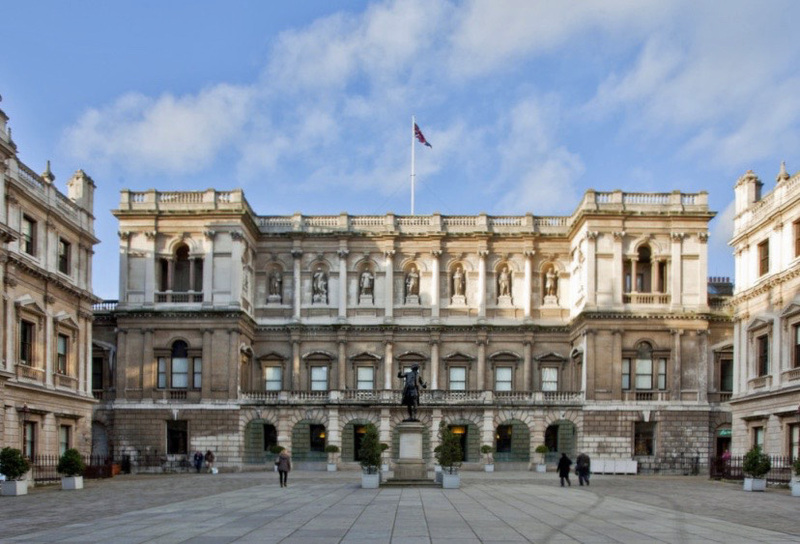 If he had more time DonQui might have considered dropping into the Royal Academy across the road for a bit of artistic culture. On the other hand it is probably more likely that he would have made his way over to Soho for something to eat and drink. You wrote an incredible post by the way and I love your blog!